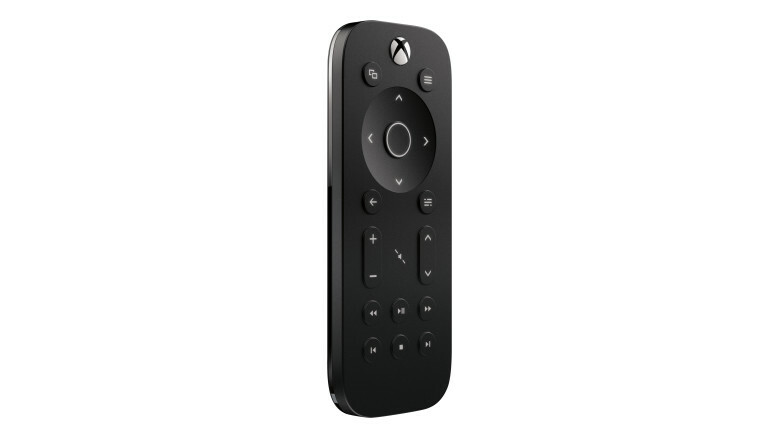 If you thought remote controls were a thing of the past – XBOX One Media Remote might just change that perception. I bought myself the Xbox One Media remote and to tell you the truth, I was pleasantly surprised by the improved quality of my TV experience. The remote works about the same as an Xbox One controller does. It has one four-way navigational pad, with a center button that functions more or less as the Xbox One’s “A” button. It has an Xbox button in the middle to turn the console on and go to the home screen, and lets you hit play, pause, turn up the volume, fast-forward, rewind, turn the volume up, change the channel, etc. It doesn’t have a number pad, so its functionality as a cable remote is limited, though you can still use it to navigate channels on cable TV. You don’t have to turn it on. Just like most remote controls, is kind of just always on, so if you want to quickly pause or flip through channels without relying on Kinect, you can grab the media remote just like you would anything other remote. It’s not a full universal remote, but it’s close. Controls are all backlit, and making it cool-looking and easy to read in a darkened room. ​The Xbox One’s Media Remote is surprisingly great and it a testament of Microsoft’s ambition to occupy you home entertainment system. The media remote is $24.99. 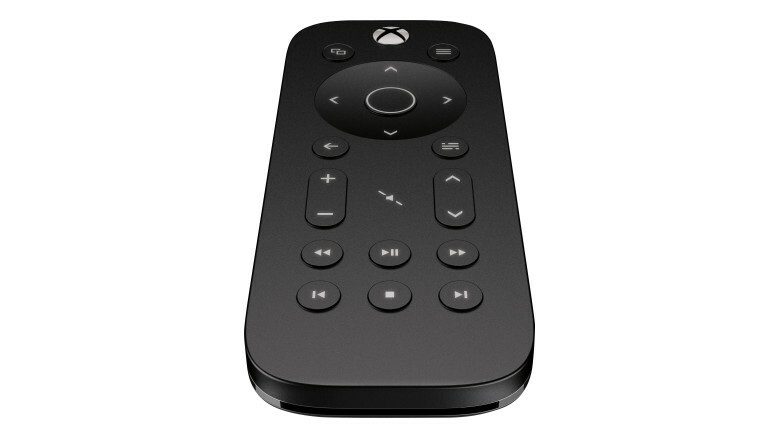 It should have been included with the already expensive Xbox One, but since it was not – you should not miss it for any reason because Xbox One media remote is what completes Xbox One.